Huami has officially announced its entry into India market with the launch of its popular range of smartwatches, Amazfit Stratos and Amazfit Bip. 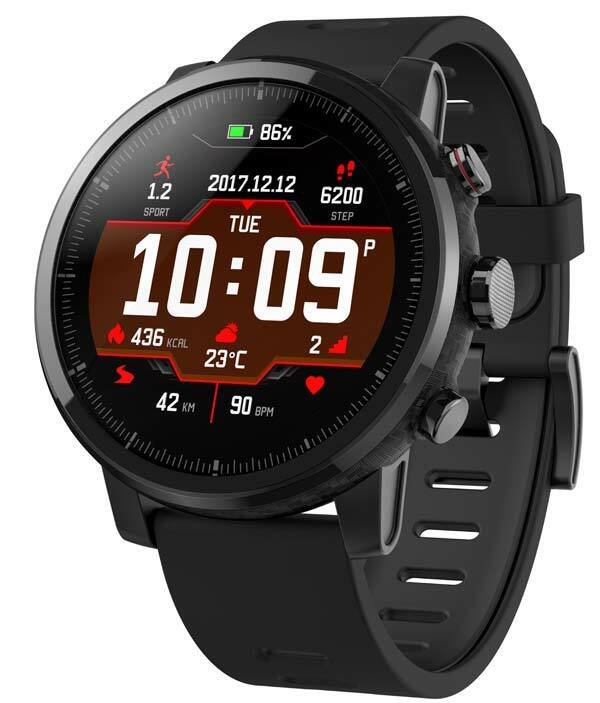 The Amazfit Stratos is a premium fitness device comes with a 1.28-inch always-on-display and has a water-resistance rating of 5 ATM. As per the company, you can wear this watch while swimming in the pool or even the ocean. It features 13 different sports modes such as Running, Cycling, Swimming, Climbing, Skiing, Football etc. It is also powered by the VO2max functionality brings you vital physiological information, tailored coaching guidance, and workout motivation. Other key specifications are Emails, Text Messages, Incoming Calls, Messaging Notifications, Phone Free Music and Direct Access to Live Weather Forecasts. 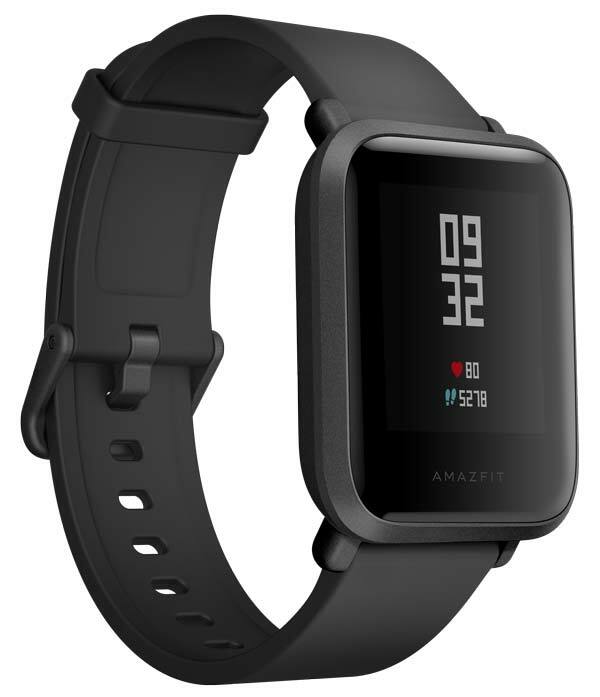 Amazfit Bip is a lightweight smartwatch comes with a longlasting battery that is capable of providing the battery life of over 30 days with regular use, and up to 45 days with minimal notifications on a single charge. It comes with an Always-on reflective 1.28-inch color touch display and supports multi-sport tracking. It also includes an optical heart rate sensor, air pressure, and geomagnetic sensor. Furthermore, Amazfit Bip offers sleep and advanced sports tracking including outdoor running, treadmill running, walking, and cycling. The Amazfit Bip comes in four color options of Onyx Black, Cinnabar Red, White Cloud and Kokoda Green and available to buy exclusively via Flipkart at ₹5,499. The premium Amazfit Stratos comes only in Black color and will be available to buy exclusively via Flipkart at ₹15,999. These smartwatches are compatible with both Android and iOS devices. Important Note: PR Innovations, a leading technology importer will retail the Huami products in India. These products are only available via Flipkart and also available through select stores across tier I and II markets. Shoppers purchasing Amazfit products from other e-commerce platforms will not be entitled to the product warranty and after-sales services.